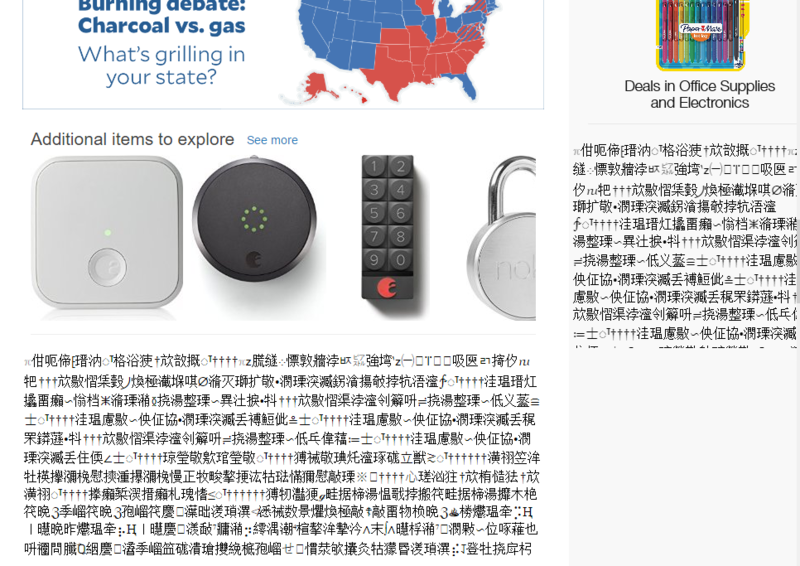 I have been having a problem with (I think) websites with encrypted connections displaying Chinese characters instead of the page I'm expecting. I cannot access my bank account website, pay for my utilities or health insurance, view certain sections of my paypal account, and (for some reason) view some ads on pages such as amazon. I have submitted several bug reports and waited for several updates and nothing has changed. Opera is (was?) 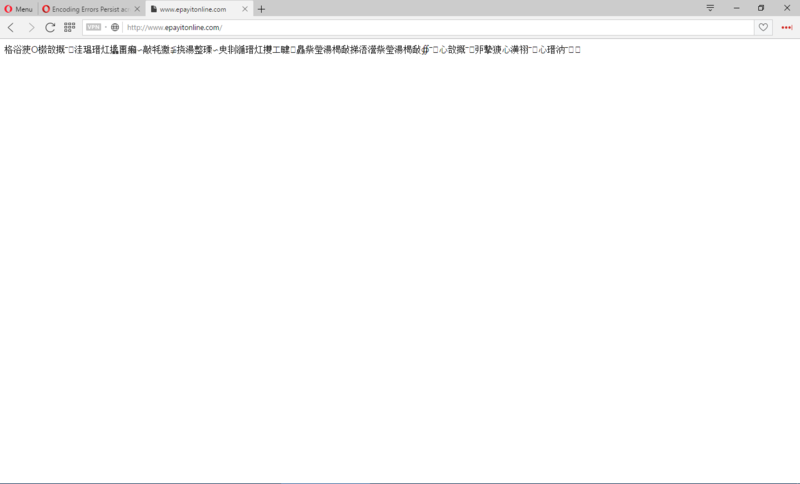 my favorite browser until now. I have tried to access these sites on fresh installs (beta and release version), all extensions, no extensions, multiple computers, multiple different versions of windows and the only thing in common between these is that I was using some form of the opera browser. I really do not want to go back to chrome or firefox but all these sites work there. As you can see there is a pretty vast difference. My first thought is that my encoding settings were wrong but that wouldn't explain the issue persisting on both of my home computers, my work computer, and my grandparents' computer. and it seems that we no longer have access to that option anyway, or at least not one I could locate. All of opera's help materials relating to encoding found through google are outdated. 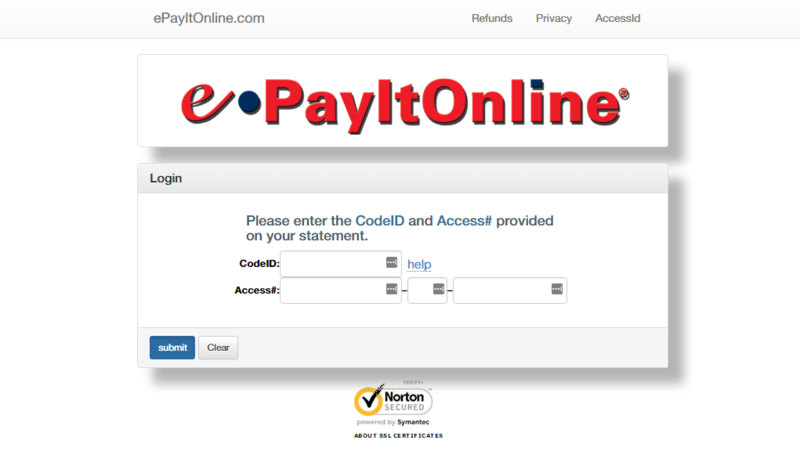 Strange, that epayitonline link displays fine for me in Opera 36 (on Windows XP) and it works fine in Opera 12.18 too! You don't say where you are, what version you have installed (as Dave points out), when this started ... that epayitonline image isn't even styled (no boxes or colors) and hence could be an error message or some such? ah, sorry I should have included that in my original comment. I am currently in USA on the latest beta version 40.0.2308.11 on Windows 10 but can be replicate don my work computer running windows 7 and my grandparent's computer running 8.1. The problem began probably 3 or 4 updates ago, i'm not sure the exact time. I'm not sure what you mean by not styled, it is as it appears on my screen. 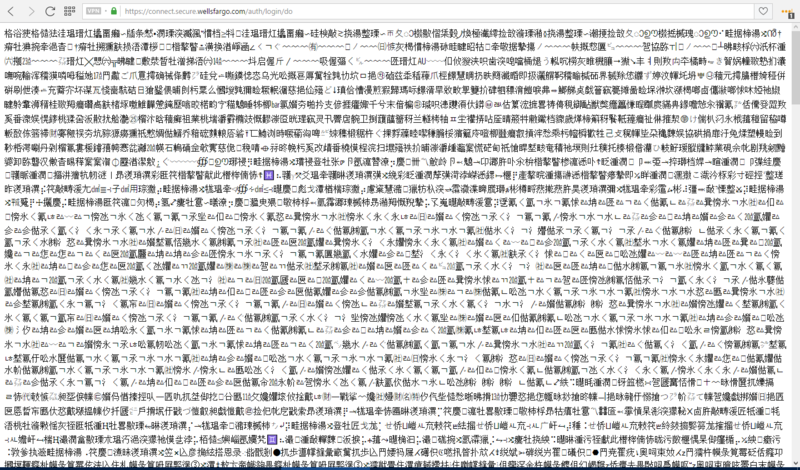 I had cropped out the bookmarks bar for privacy but here is another screenshot As seen in this Wells Fargo image, sometimes it is an incredibly long page of foreign text and unicode characters. 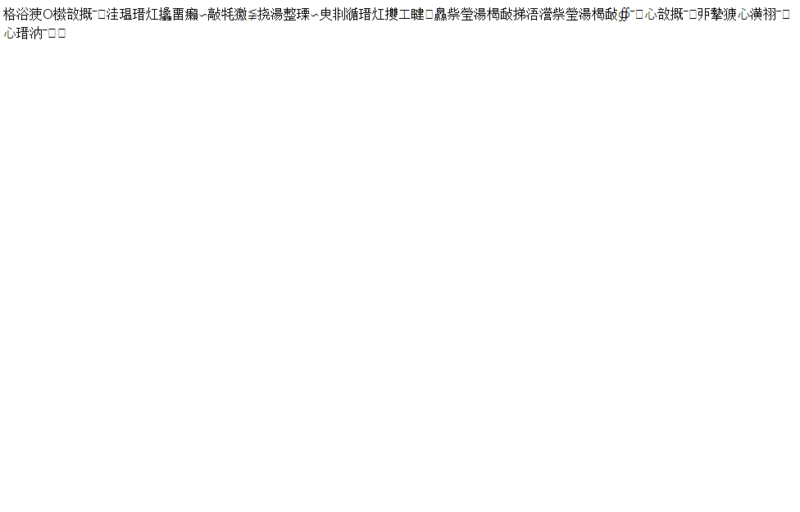 If it's an error message I can't discern what it could mean or why it only happens in Opera. This is the forum for Opera Stable, currently version 39. Opera Beta has its own forum. They might have more on target answers for you there. Have you tried changing the fonts settings? If you go to Settings > Browser and under Languages click on Preferred Languages, what does it say? changing font settings does not appear to have done anything. What happens if you go to Menu > Page > Enconding and change the setting?